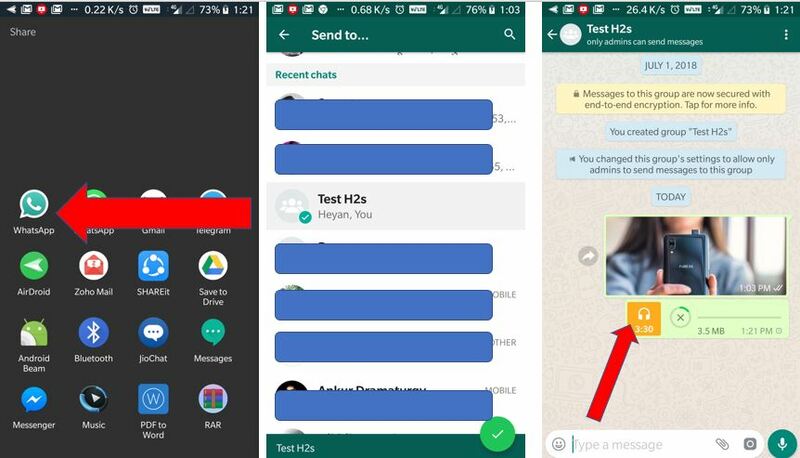 Telegram messenger app is not much popular like WhatsApp but still, the features provided by it are superior then WhatsApp specially the capabilities of Group chat and privacy. 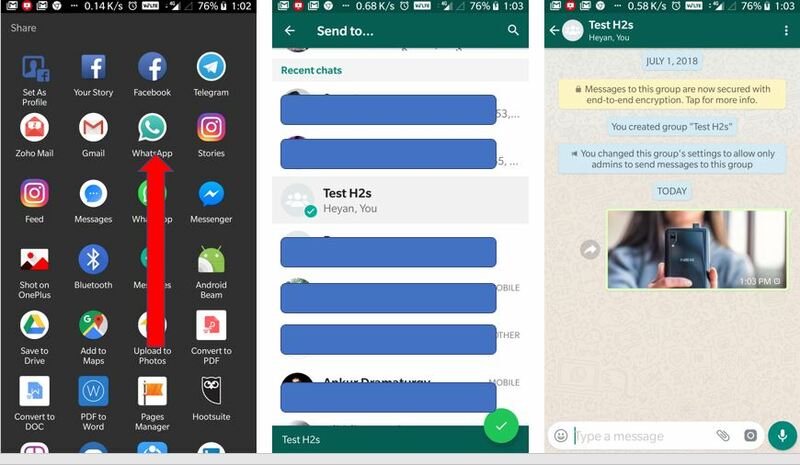 The telegram also allows its users to send files up to 1GB which is another reason why people are shifting from WhatsApp to Telegram. 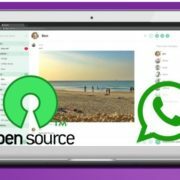 Just like WhatsApp Telegram App also allow users to share pictures, Videos, Documents, Audio files, Location, and contacts. But still, it is difficult for a user to ditch WhatsApp completely and adopt Telegram because most of our friends and other contacts are still on WhatsApp. 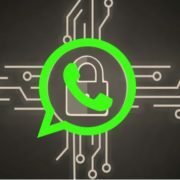 Now, the problem is many times you need to forward WhatsApp messages to Telegram or share Telegram media to WhatsApp which is not possible directly because of the different architecture of these two apps. But you can share files from Telegram to Whatsapp or vice vera and here is the way. Go to your Telegram App. Open the Chat from where you want to share the Picture. Tap on the image which you want to download first to save it on your Telegram account. Now tap on the picture you want to share. You will see a full-screen picture and also a share icon on the bottom right side of the screen. 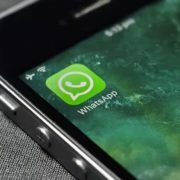 All apps such as WhatsApp, Gmail, Facebook, Messenger and other platforms icons will appear where a person can share media files. Now select the WhatsApp icon. Select the WhatsApp contact to whom you want to share the picture. And tap on the send button of WhatsApp. Open the Chat on Telegram. 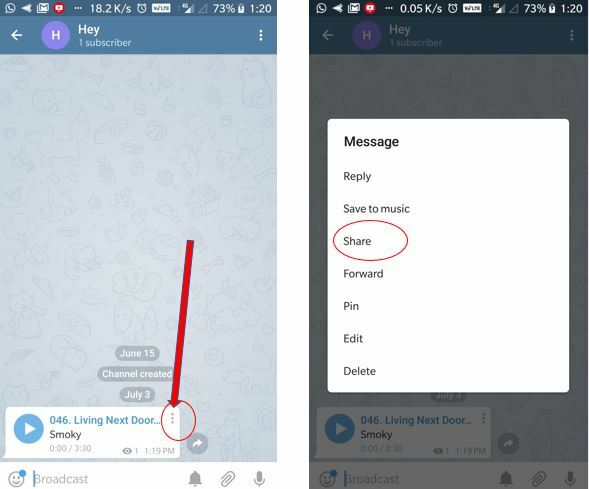 Identify the Music, video or other files you want to share from Telegram to WhatsApp. 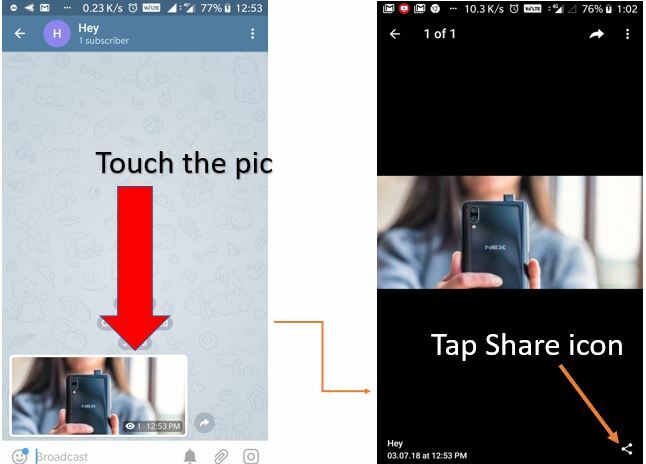 Tap on the Video, APK file, Music or document which you want to download first to save it on your Telegram account. Now, tap on the three dots given on right top corner of the Video, music or document files. You will see a pop-up menu, select the share option. List of all apps where you can share the video, music and files will appear including the WhatsApp and Telegram. Tap on the WhatsApp icon. 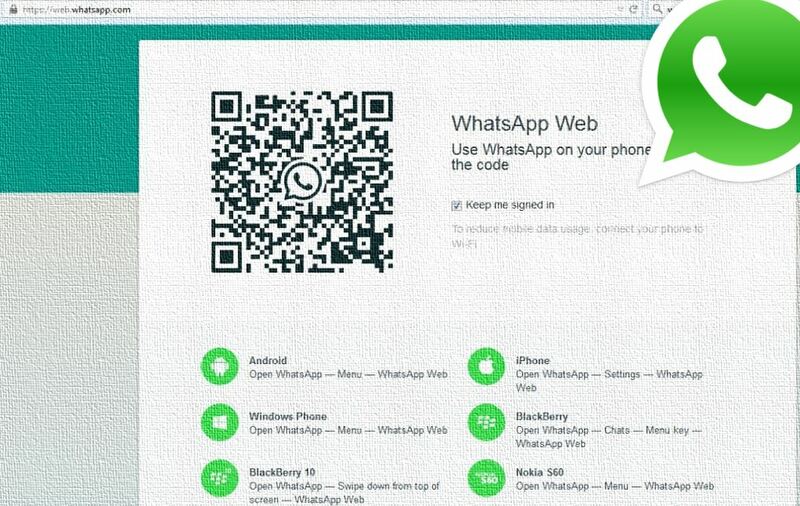 Select the WhatsApp contact whom you want to share the Music or transfer Document file. First, you need to tap on the app or any media file which you want to download. By tapping it will automatically download on the cloud of your telegram account. After that tap on the three dots and you will get the download option to save the app, image or video locally.